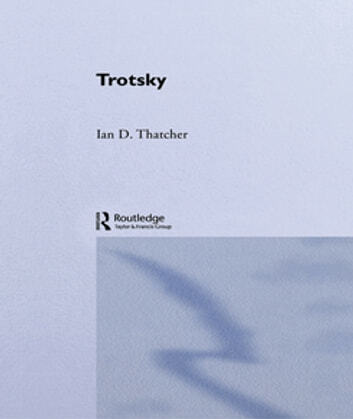 This new biography provides a full account of Leon Trotsky's political life, based upon a wealth of primary sources, including previously unpublished material. Ian D. Thatcher paints a new picture of Trotsky's standing in Russian and world history. Key myths about Trotsky's heroic work as a revolutionary, especially in Russia's first revolution of 1905 and the Russian Civil War, are thrown into question. Although Trotsky had a limited understanding of crucial contemporary events such as Hitler's rise to power, he was an important thinker and politician, not least as a trenchant critic of Stalin's version of communism.